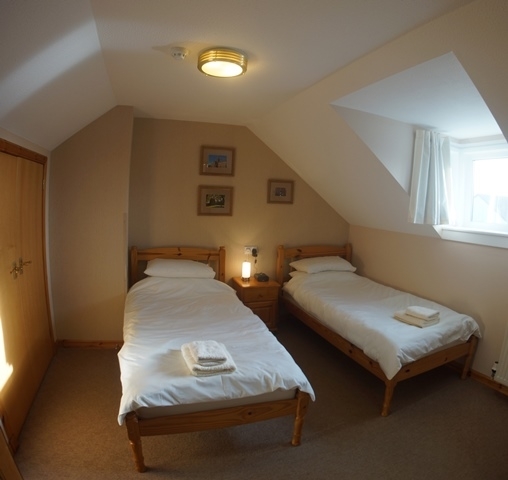 Welcome to Karrawa Guest House, a family run establishment offering comfortable and well-appointed accommodation in Kirkwall, the main town of the Orkney Islands. Albert & Aileen invite you to share and enjoy their hospitality. 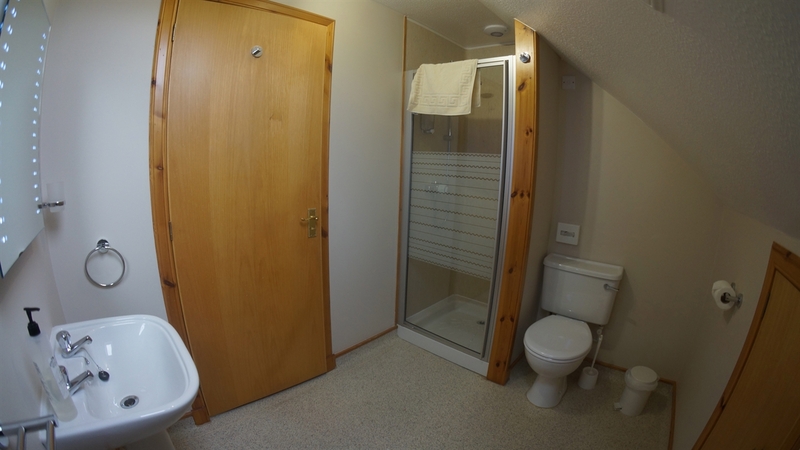 We aim to provide a high standard of accommodation for visitors and travellers alike. We are both from the Orkney Islands and have a vast knowledge of the area and can help make the most of your time during your visit. We are passionate about service standards and are incredibly proud to have achieved WorldHost Recognised Business status. When our customers see the WorldHost logo displayed in our business, they’ll know that we have made a commitment to delivering an exceptional experience for them. 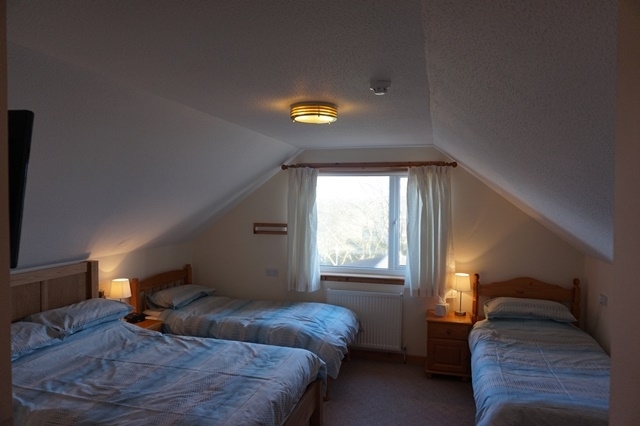 All rooms are clean and have all the required facilities to ensure your stay is enjoyable and comfortable. Centrally situated, the Guest House is an easy 15-20 minutes walk straight down the road to the town’s shops and restaurants with the spectacular St Magnus Cathedral only 1 km away. We are located on 2 local bus routes (Number 4, airport bus & number 9, town centre bus). The X1 (Stromness-St Margaret’s Hope) bus stop is a short walk, under 5 minutes. Bus Timetables available from Guest House. If your stay is for pleasure, it is an ideal base to explore the Orkney Islands from, with the airport and ferry terminals only 2.5 miles away. Similarly if you are visiting on business, we are located in Kirkwall and close to all local amenities. We are registered members of Visit Orkney and Visit Scotland and have been awarded a Very Good 3 star grading at the Guest house. Please browse our site to find out more about Karrawa Guest House and further information on Kirkwall and the Orkney Islands.